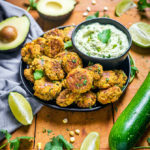 I know I’m not the only one who spends 25 minutes hovering over the avocado bin at the grocery store every time I’ve got a recipe in mind that requires some of that green goodness. I’m pretty sure I give literally every avocado in the bin a light squeeze and examination before picking just one perfect fruit, one that I am sure will be ripe and tasty when I cut it open, and throw it in my cart. And then you know what always happens? I get all excited and carefully cut open my avocado, only to be met with a brown, slimy, bruised, disgusting mess. Every. Single. Time. 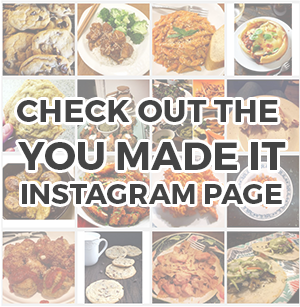 You might know the same disappointment of realizing you either have to omit the avocado from your Mexican feast (but really, what is a taco worth in this world if it doesn’t have some guacamole? 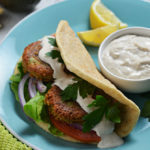 ), or you have to run out to the store again for another avocado and let your food get cold in the mean time. A lose-lose situation. Because I got really sick of that same old song and dance, I decided to find out exactly how to tell if your avocado is perfectly ripe. 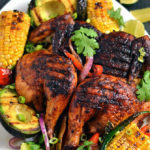 Follow all of the tips listed here, and you’ll never have to ditch the ‘cado again. 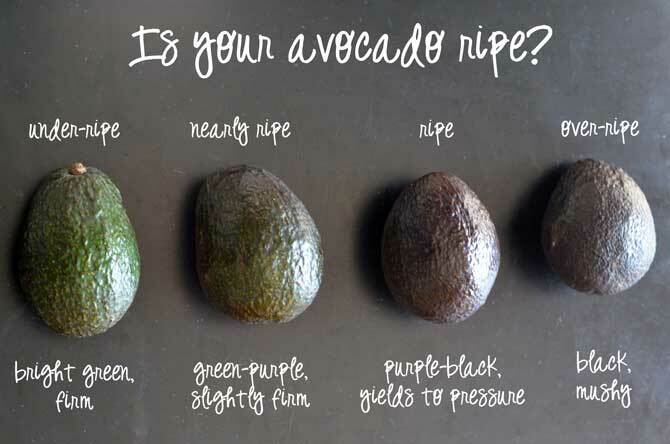 Color is the first thing you notice about an avocado that helps you tell whether it is/will be ripe. Younger avocados have a green skin, and as they ripen, they turn to purple, and eventually, black. If you’re looking to eat an avocado within the next day or two, you want an avocado that is very dark green/purple or even black. The greener ones are better choices if you plan to have them sitting around for a week, to ensure that they don’t rot before you can get to them. However, color isn’t always a great indicator. A dark greenish-purple avocado may look perfect for purchase, but you can still slice in and find bruises and brown streaks! One of the most important factors in choosing an avocado is how it holds up to light pressure. 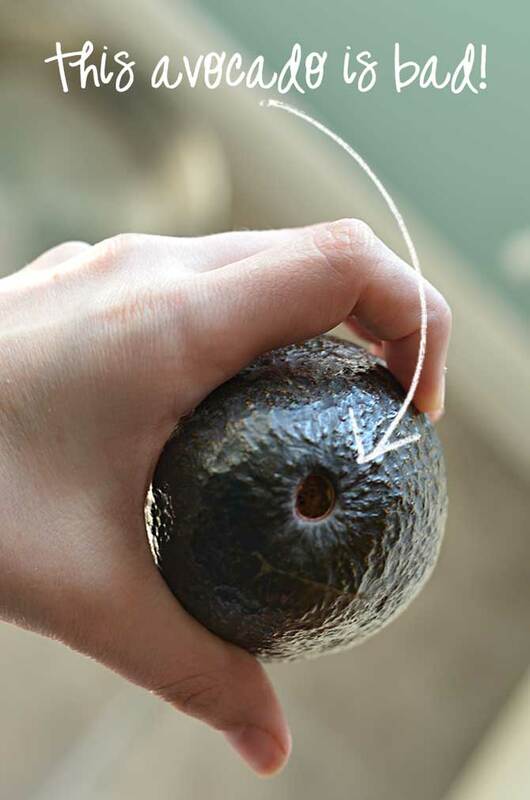 When checking the firmness of an avocado, don’t just press your thumb into the side. This will cause the avocado to bruise. Instead, place the avocado in the palm of your hand and very lightly squeeze with your whole hand. 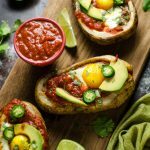 If the avocado is rock solid, it is about a week away from being ripe enough to eat. If it is mushy, it is over-ripe or rotten already. If it yields to light pressure, it is perfectly ripe. When all else fails, trust the stem test. 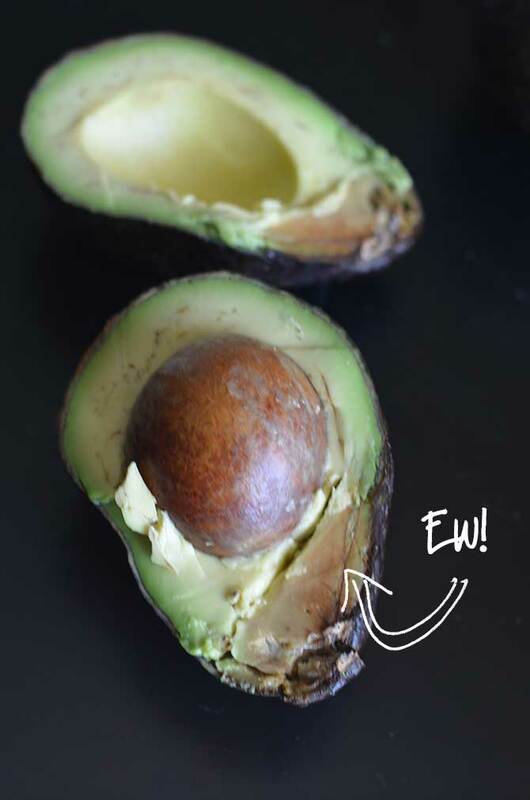 Flick off the dried stem of the avocado and check beneath it. Is it dark and brownish? That means the avocado will be gross inside. Is it greenish-yellow? That means you’re good to go! Thanks for the great tips on checking avocados for ripeness. I was about to throw away three that felt a bit squishy but when I checked the stems as advised they looked good to go and they were!